La Sportiva Rapid Short is designed with runners in mind. The base layer in the shorts is in direct contact with the skin so therefore needs to eliminate sweat and keep the skin dry to create optimum climatic comfort during physical activity. These are a slim fit, lightweight stretch short with increased breathability. An all round great short. 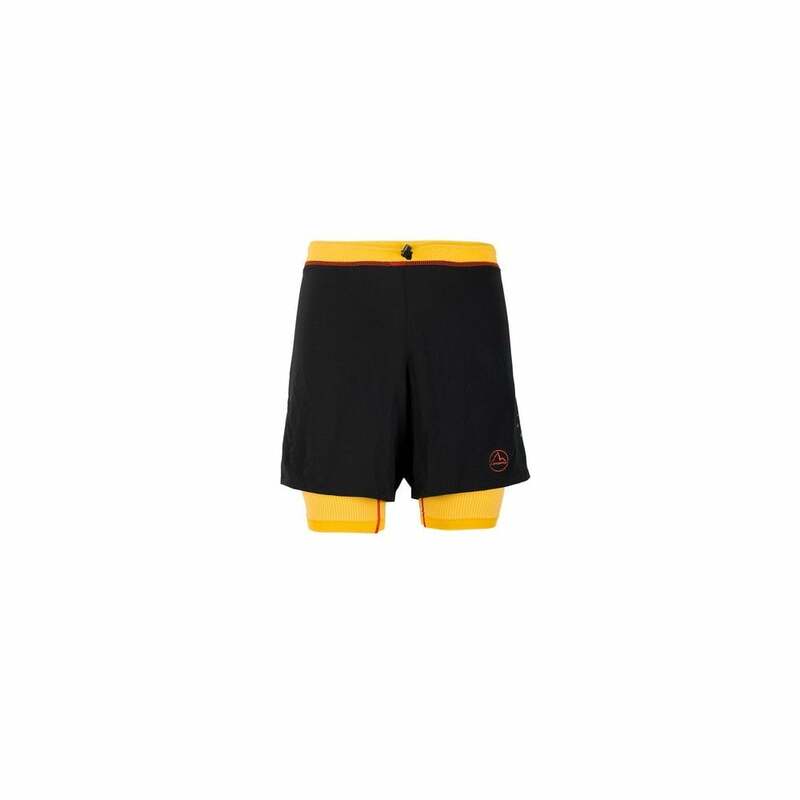 Great shorts from La Sportiva for your running adventures!